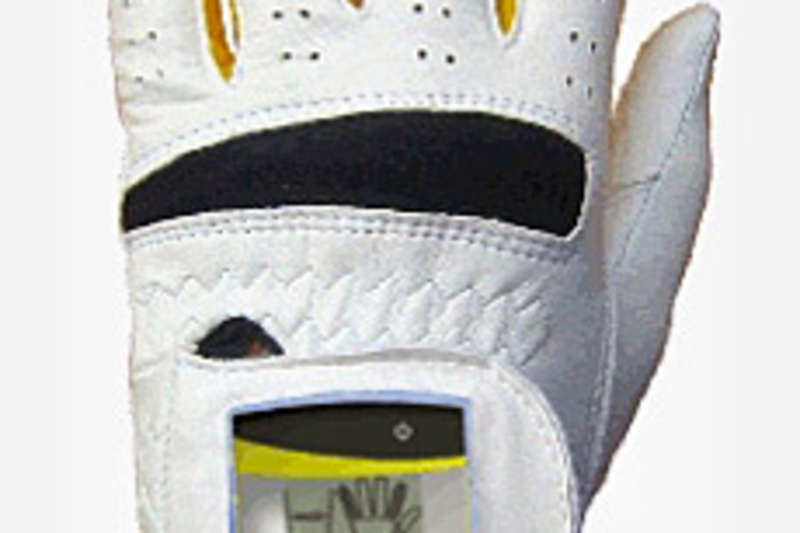 Perfect your grip with the SensoGlove ($120). This soft leather glove features built-in sensors that constantly read the pressure of your grip, letting you easily learn correct grip pressure. Audio feedback warns you of a overly tight grip anywhere during your swing, so you can pinpoint where you need work. Better grip equals better play equals better scores out on the course. 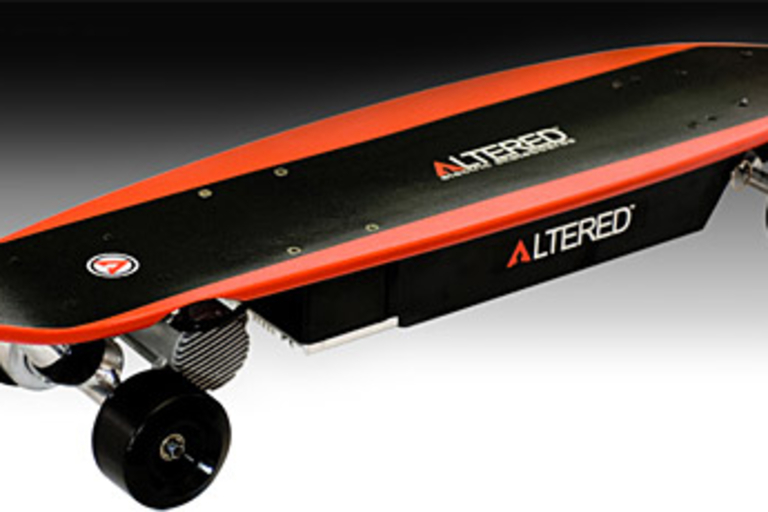 Zip along with ease on the Altered Pro Module 600 Wireless Electric Skateboard ($500). 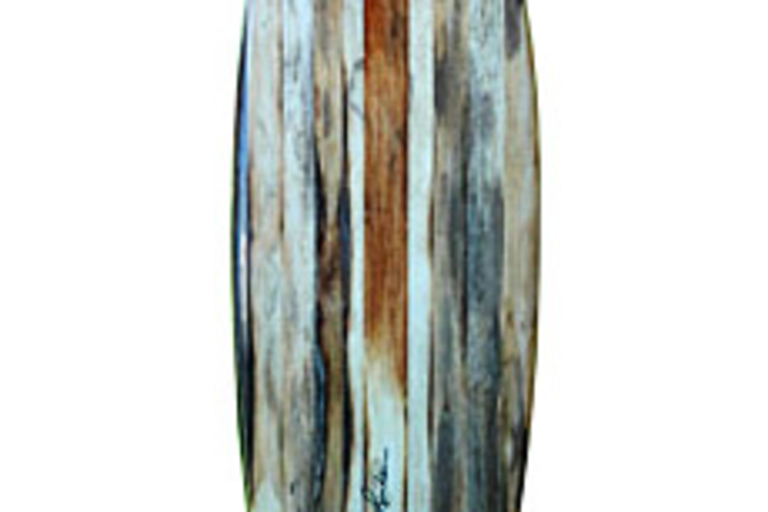 This self-powered classic longboard can go from 0-19 mph in just four seconds, and has a range of 8-12 miles on a single charge. A trigger-based wireless remote keeps you in control of acceleration and braking, while you focus on your grinds, ollies, and grabs. Cooler than a scooter, more punk than a Segway. We like. A reusable water bottle as healthy as the water you put inside it. 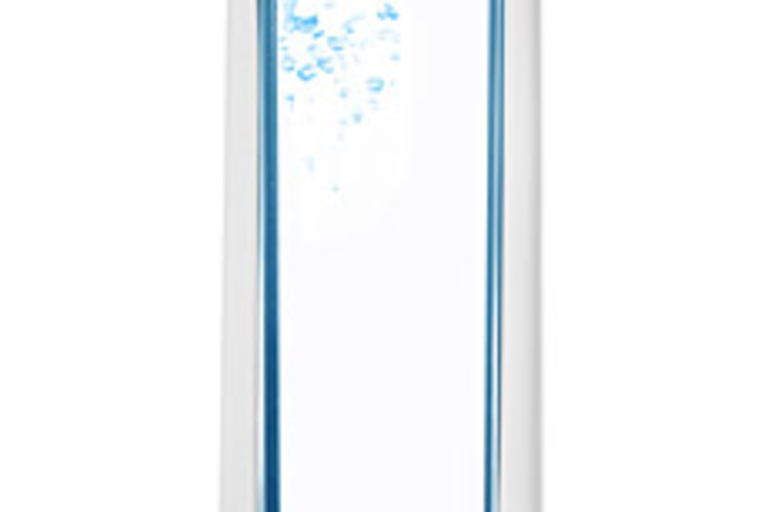 The KOR ONE Hydration Vessel ($30) is BPA-free (good for your body) and cuts down on the amount of water bottles you throw away each year (good for the planet). The KOR ONE features a pretty stunning industrial design, topped off with a just-right spout and a hinged cap (screw you, screw-on caps) for quick one-hand opening and closing. 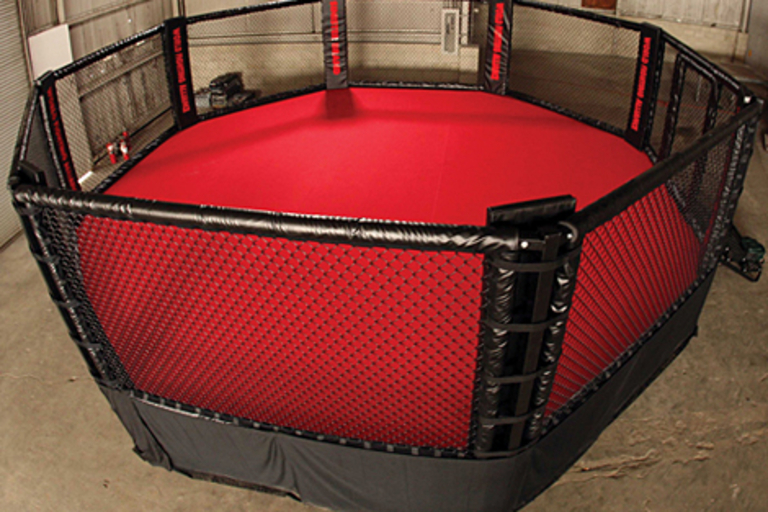 Forget the basement boxing ring — if you really want to spend your Friday nights in bloody battles, check out these Throwdown Pro Series MMA Cages ($16,500 and up). 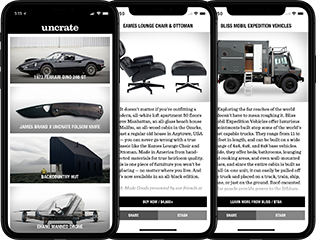 Available in three shapes — circle, hexagon, and octagon — the cages feature patented heavy-duty framing, closed-cell polyethylene foam padding, extra-wide corner bumper pads, all-steel stairs, and vinyl skirting. All you need is an announcer, some bleachers, and an opponent. The future of golf technology is here. 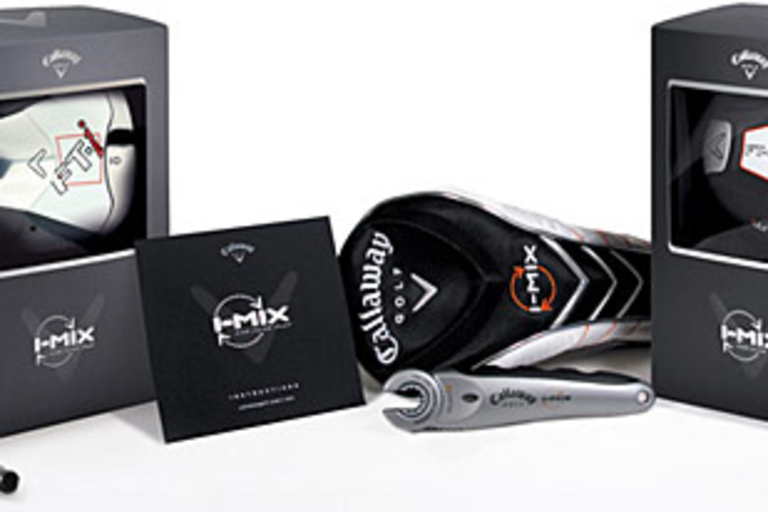 The Callaway I-MIX system allows for easy swapping of different shafts and clubheads, letting you switch out parts to match the conditions or course. Start with either a FT-5 or FT-I clubhead, and then pick and choose from over 70 different shafts from seven different makers to make your perfect club. The included tool binds the shaft to the clubhead securely, letting you make a swap in around 30 seconds. Need more loft? More stiffness? You got it. 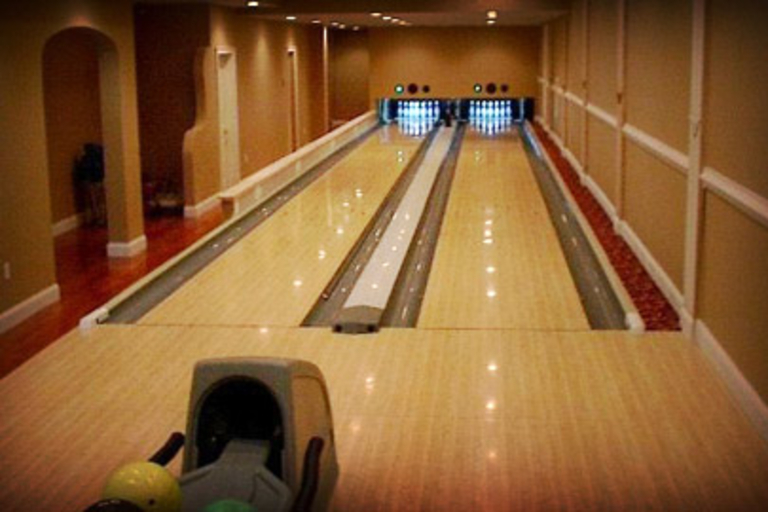 Take your dudeness to a whole new level with a Residential Bowling Lane ($TBA). They feature full-length, regulation lanes, genuine AMF and Brunswick equipment, and require over 1,000 sq ft. of space for a pair of lanes. Built to USBC standards, these custom lanes provide all the fun of a night at the alley without the stinky rental shoes, hassle of travel, or pesky managers that call the cops when you bust out a handgun to settle a line violation.